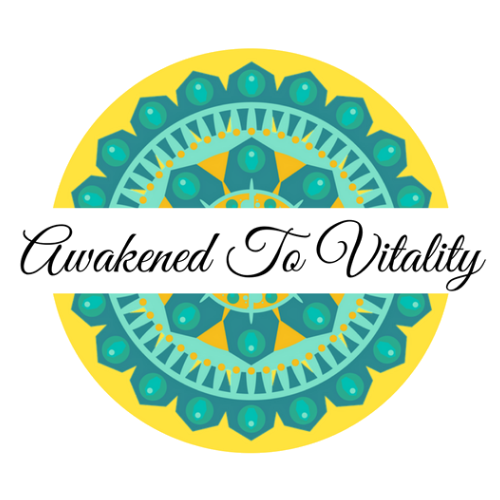 Awakened To Vitality, Inc. was born as an idea in October 2017 and officially became a corporation in January 2018. The owner, Andrea Lynn Diaz, has had a passion her whole life for holistic wellness and for helping others. After being raised in a strictly religious cult she has faced much of her past and used these tools in her own healing which is why she is so passionate about using them to help others! We provide energy healing based on the needs of the client on all levels including physical, mental, emotional and spiritual. Access Bars® Energy Healing Sessions and Classes. Andrea Lynn is an Access Consciousness Access Bars Facilitator. Access bars is a life changing holistic technique for relaxing your body and mind. 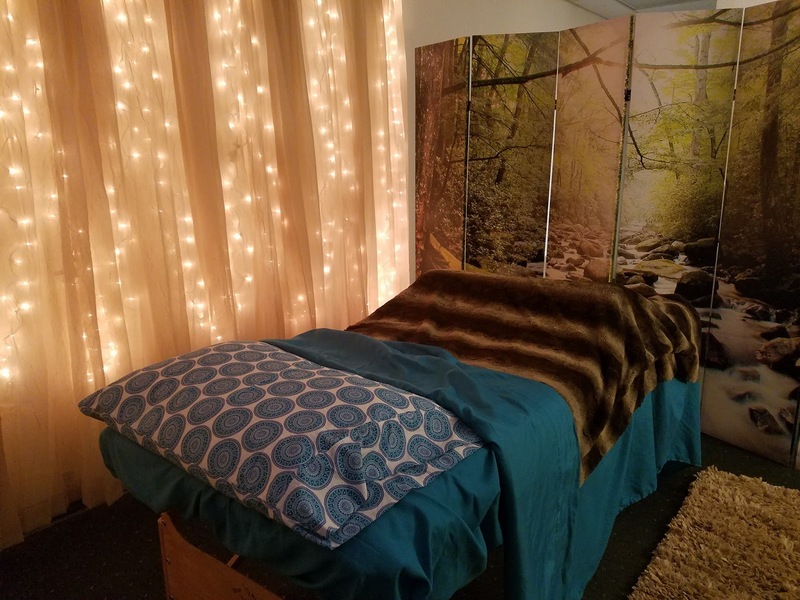 It is a gentle energetic body process using light touch on the head that reduces stress, releases self-judgements and limiting beliefs that are holding you back so you can have more peace, happiness, and ease in your life and so much more! We do sessions and hold classes so you and your family can benefit from this amazing modality or you can add it to your current practice to help others. Reiki is a deep relaxation technique that can dissolve blocks in your energy field and chakra system and can create a euphoric effect. It works well with conventional medicine, helps the detox process, is great for headaches, emotional trauma, accelerates healing and is also great for before surgery since most will require less medicine. Reiki is fantastic for those with cancer and helps manage pain. It’s about receiving and being nurtured and cared for by the Universe. It promotes the flow of energy in the body and allows the body to function in a more holistic way. Reiki can also be done long distance, so if you are not local to the area this modality would still benefit you. Feel free to message us for more information. Please contact us for appointment times as they vary and we will do our best to accommodate your availability as well! 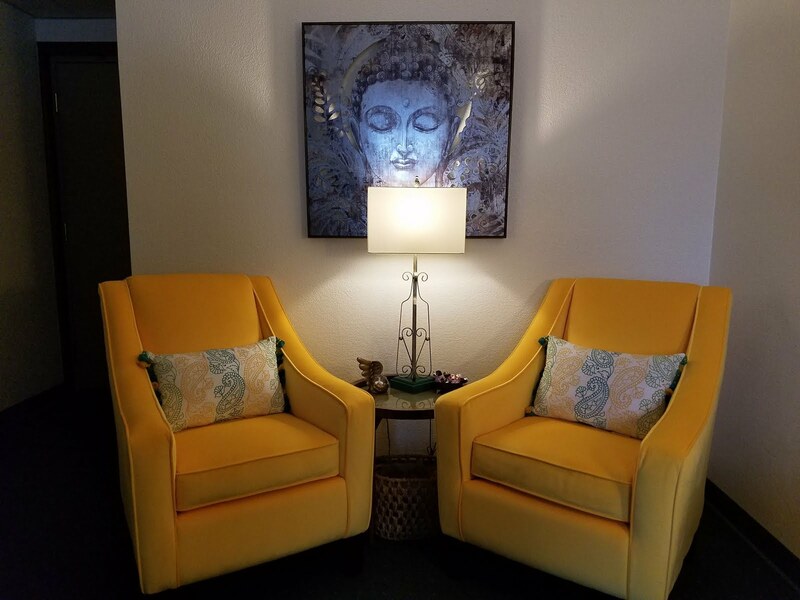 We provide energy healing based on the needs of the client on all levels including physical, mental, emotional and spiritual!